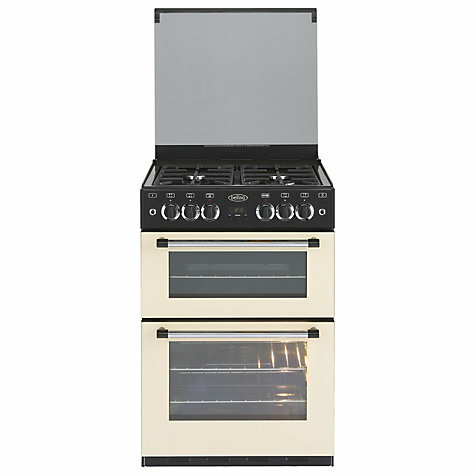 Tags: 60cm wide, Belling, Gas cooker. 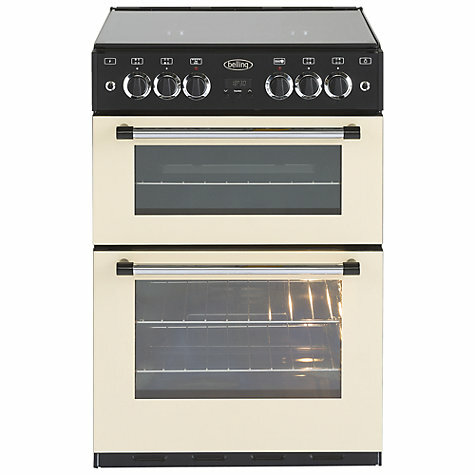 As beautiful as it is convenient, the Belling Classic 60G gas range cooker is an appliance for the serious culinary enthusiasts among you made right here in the UK! Finished in a delightful cream colour, this cooker combines a professional style with useful features and hosts an excellently crafted 1 piece gas hob with 4 burners. 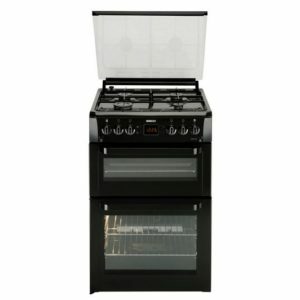 Cast iron pan supports add to the impressive look of this cooker and a double oven ensures you have enough space for all your culinary needs. There are two ovens on this range cooker. 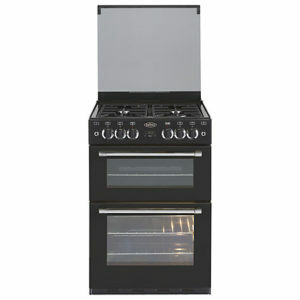 A large main cavity with a generous 69L capacity, 2 shelves across 5 positions as well as a cook to off programme. The smaller cavity has 39L of space and includes the grill feature, perfect for all your toasting and grilling needs at home. 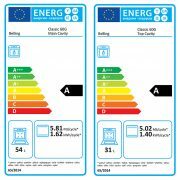 Thanks to a fully programmable clock and timer, you can set the main oven to cook when it suits you – whether you are busy around the house, are out at work or just putting your feet up, this oven can have your dinner ready whenever you desire! The cook to done will automatically shut off the cooker when you tell it to, so no more overcooked food! 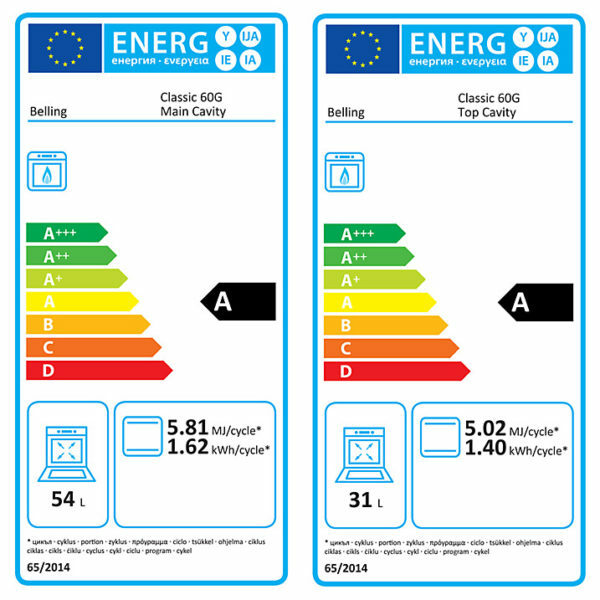 And with the A energy rating, you can rest assured that you are saving energy with this range cooker. Time your meals to perfection with the cook-to-off feature. Just tell it when to stop and you’ll never overcook a meal again. When the glass lid on your oven is down, the gas is automatically cut off, keeping your kitchen safe and giving you extra workspace, which is perfect for small kitchens. When the lid is up, it acts as a natural splashback.